Highlights: 1. 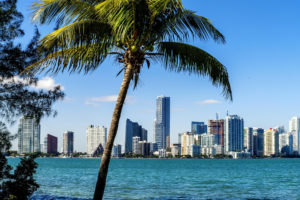 Explore historical cities and landscapes of East Coast , and visit vacation paradise like Miami, South Beach, Key West! Save time and money! 2. 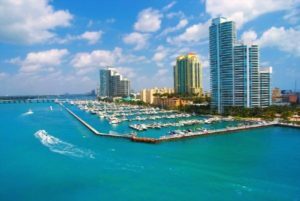 Enjoy the stunning view of Miami, largest port of U.S. Southeast; stroll on the “Deco Street” 3. Thrilling experience of “Flying upon the grass” by airboats 4. Travel through 32 islands and 42 bridges; enjoy the striking view of Key West. Day 6 :Philadelphia – Washington D.C.